Plastic bookmark from Bresee's Department Store. 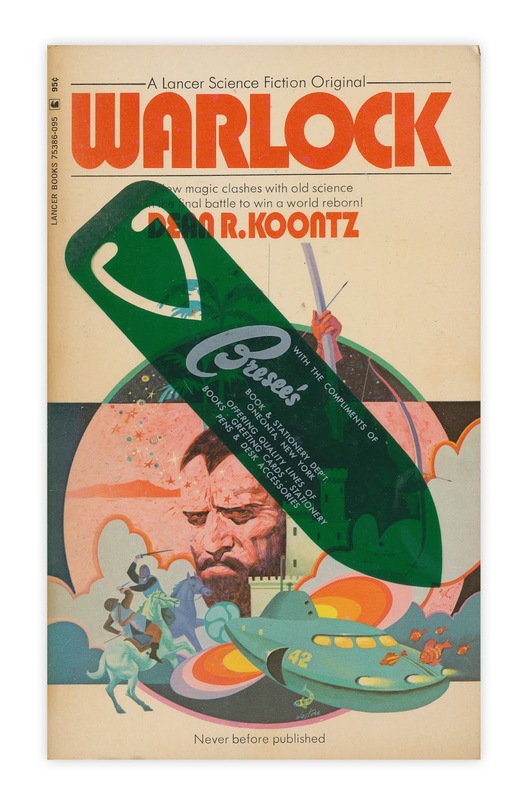 Found in "Warlock" by Dean R. Koontz. Published by Lancer, 1972.